Boaters enjoy deep water! 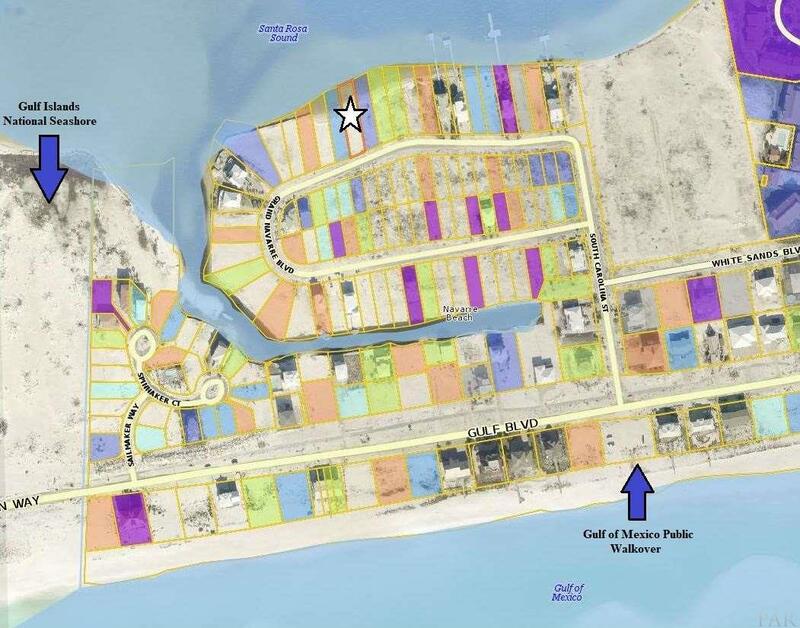 Experience Waterfront living on the Santa Rosa Sound at Grand Navarre! Beach activities include fishing, swimming, boating or just relax and enjoy the refreshing breeze, sparkling waters and sugar sand beach in your back yard! 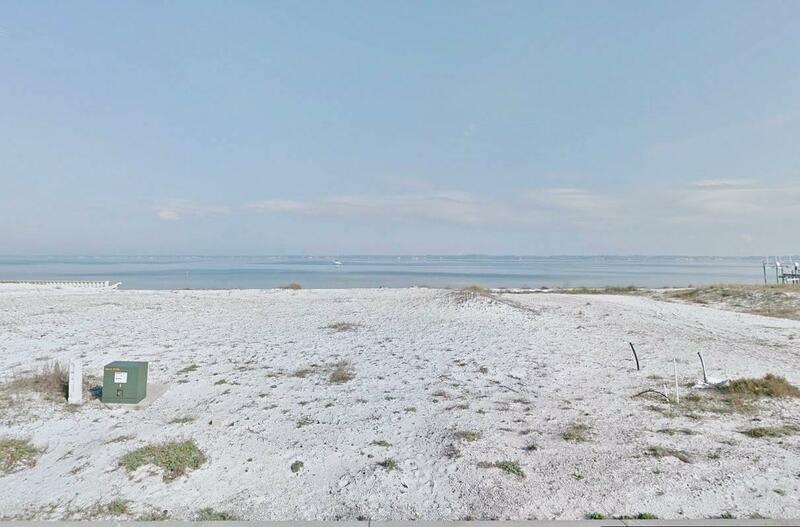 This Sound front lot with 47-ft of waterfront on Santa Rosa Sound is only a few blocks away and within walking distance, from the walkover to the Gulf of Mexico, and a bike path to the National Seashore. Embrace Navarre Beach living while fishing from the Gulf Coast's longest pier, snorkeling in the reefs, deep sea fishing, gathering sea shells, reading a good book or simply relaxing by the pristine white sugar sand beaches and emerald water of the Gulf of Mexico. Navarre Beach is definitely a "Most Relaxing Place"!